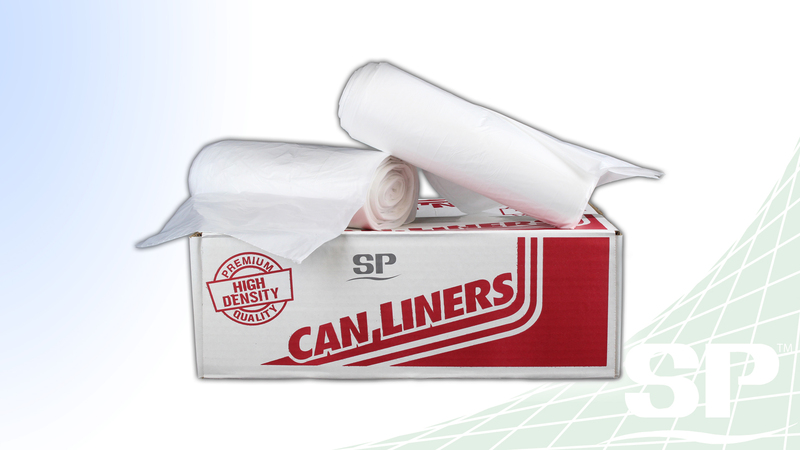 We have a variety of low density liners that come in all different shapes, sizes, and colors. These liners are sturdier than high density liners thus making them an excellent choice for tough messes that need to be cleaned up. 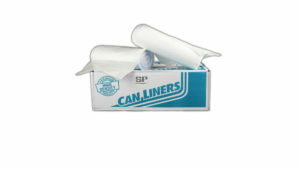 Can liners suitable for average to light garbage. Available in a variety of sizes and colors.